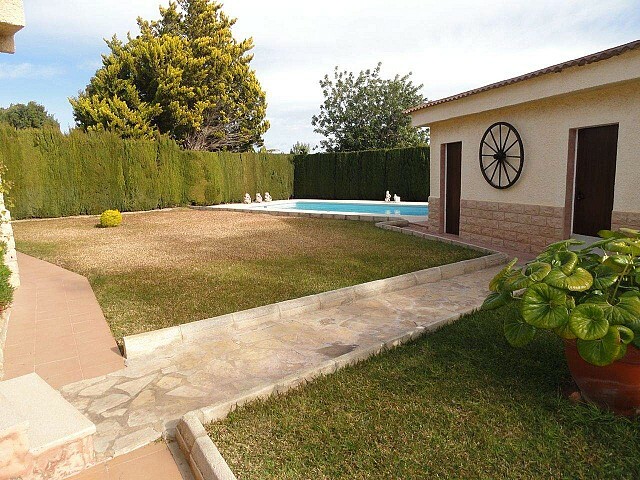 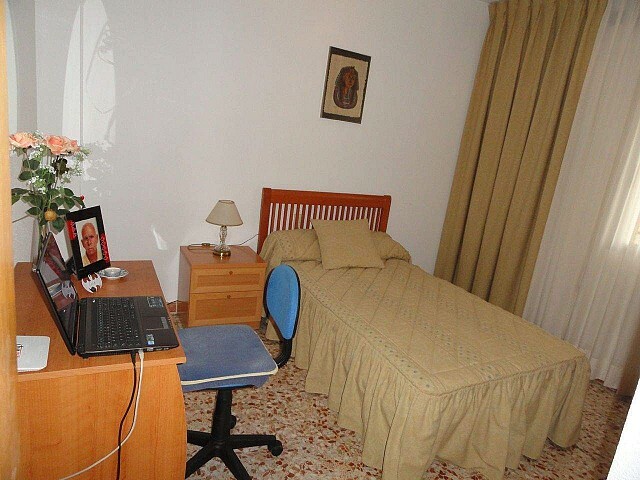 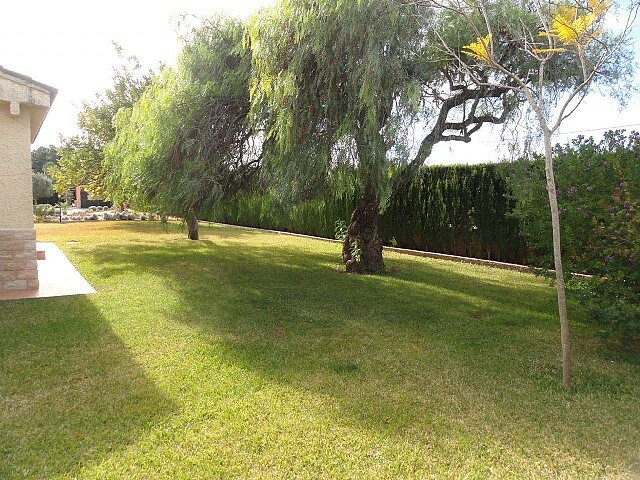 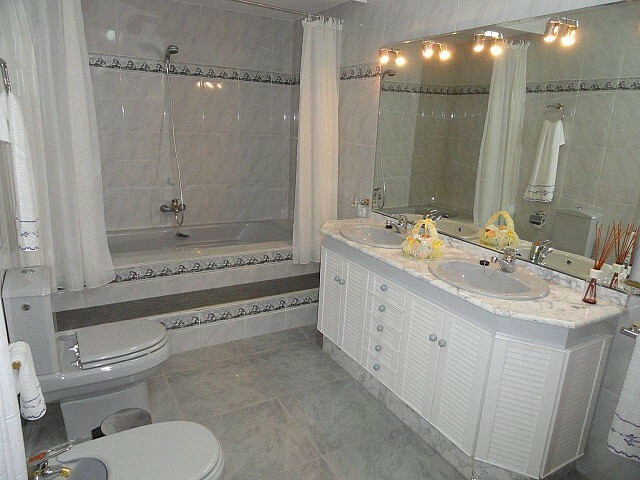 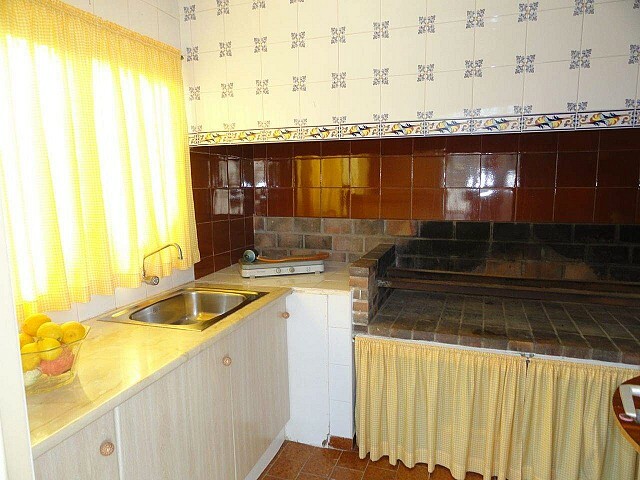 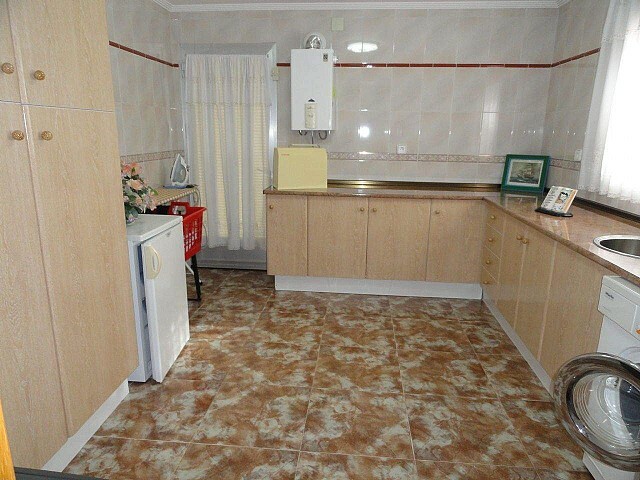 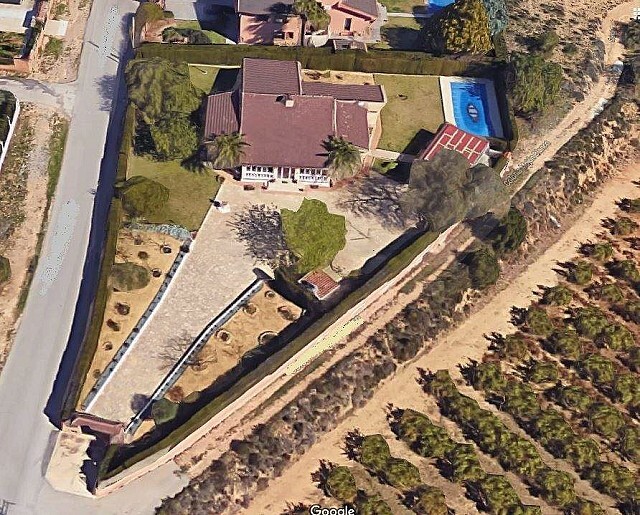 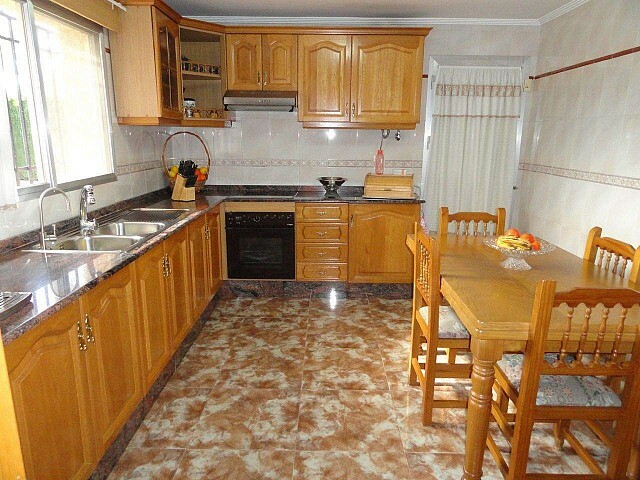 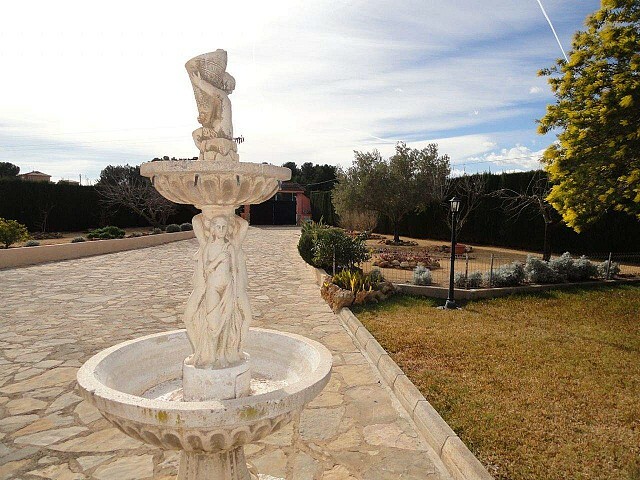 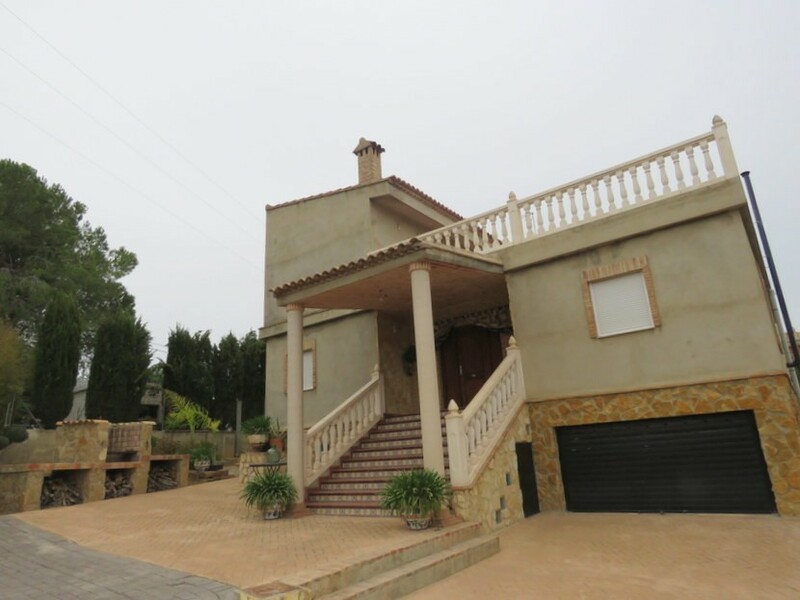 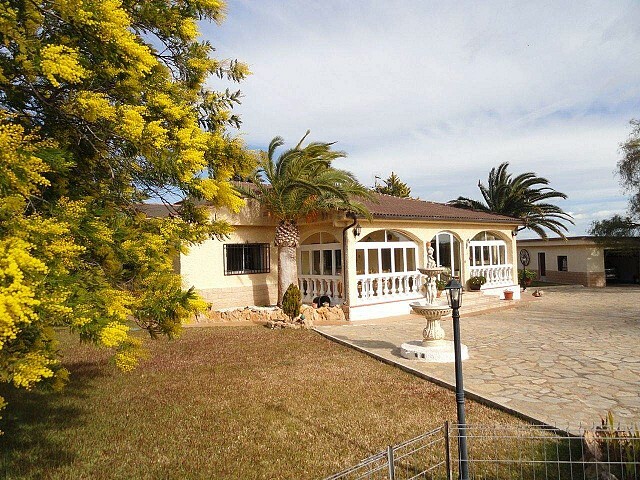 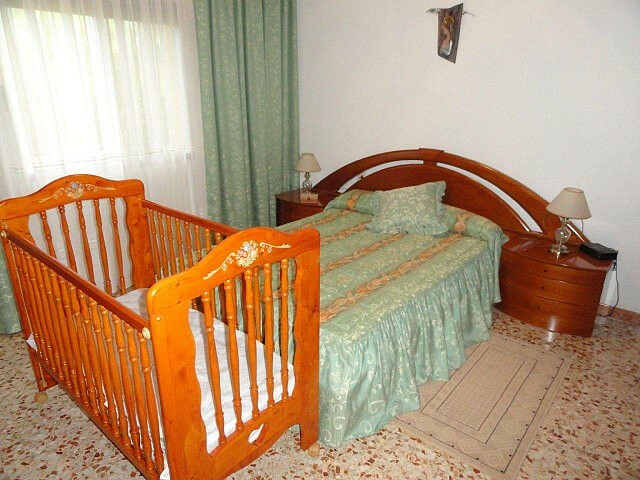 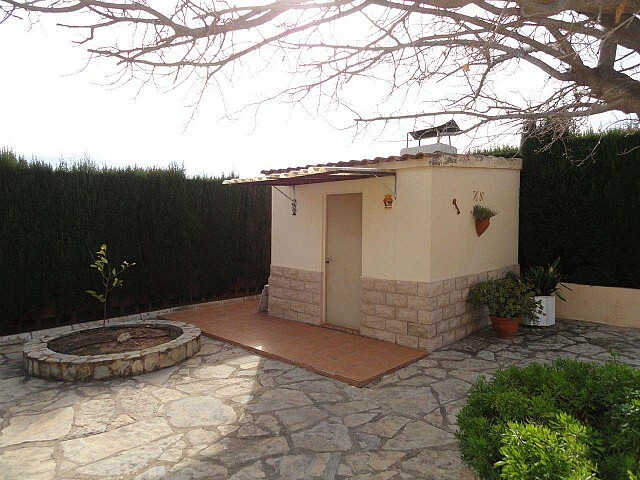 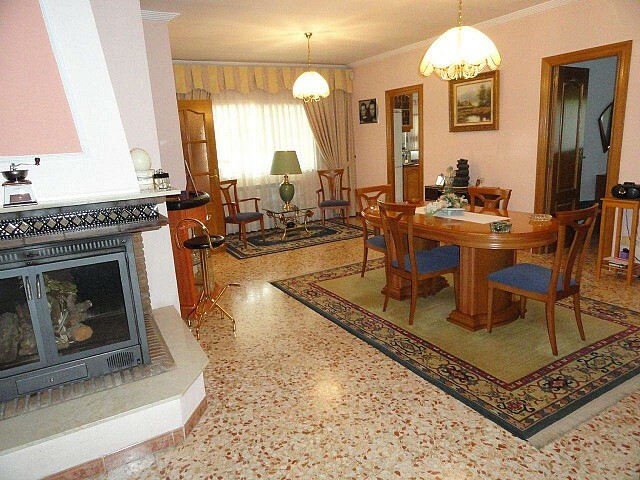 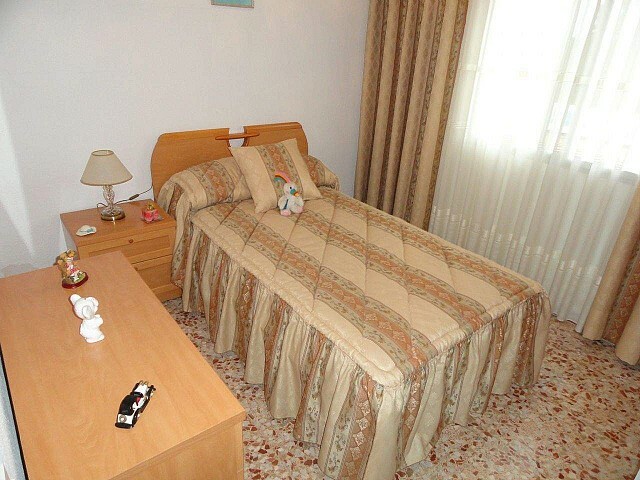 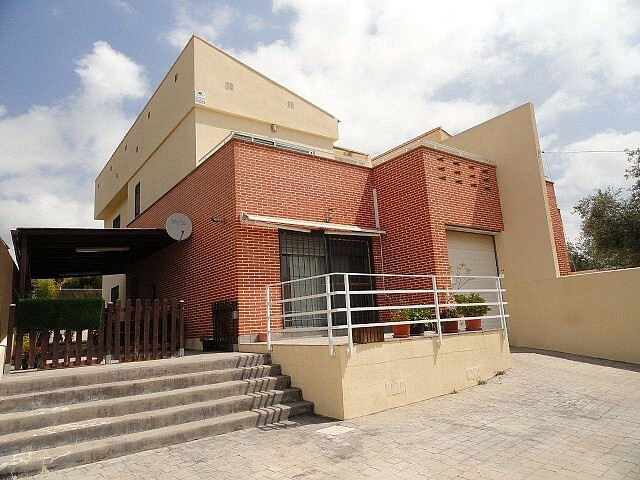 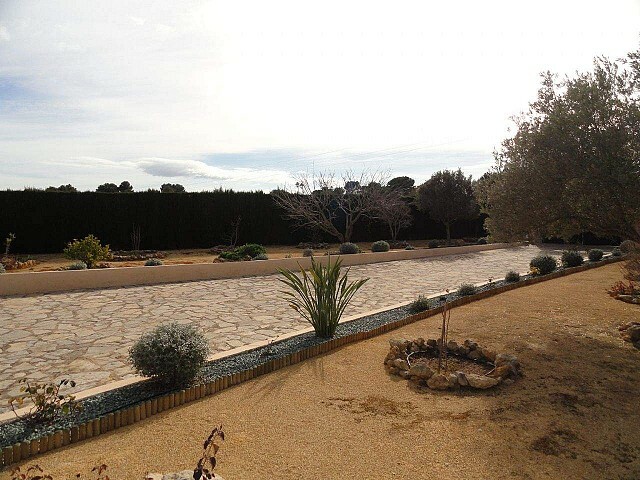 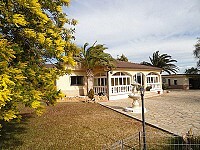 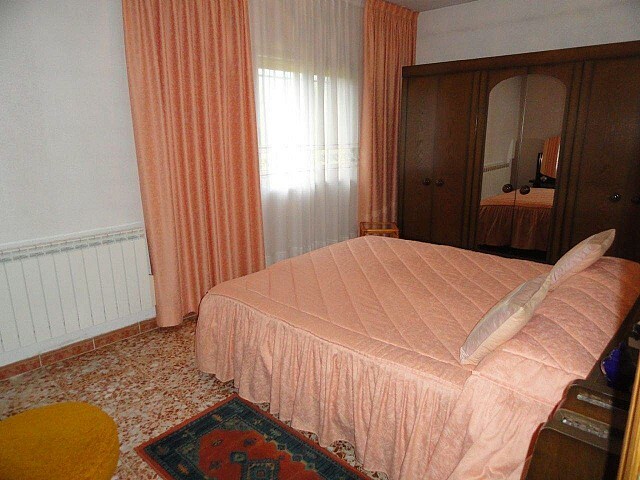 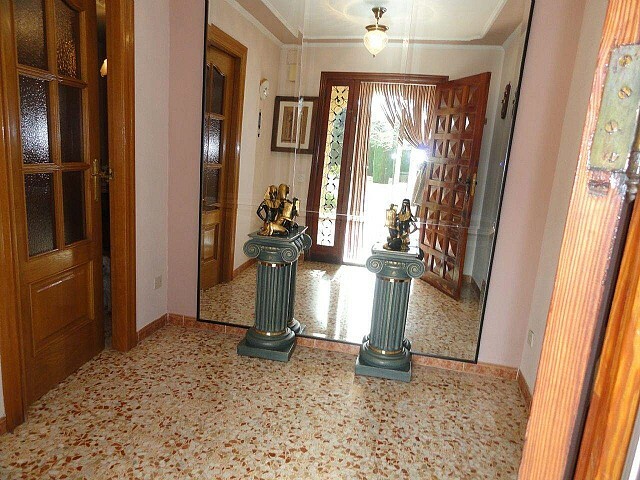 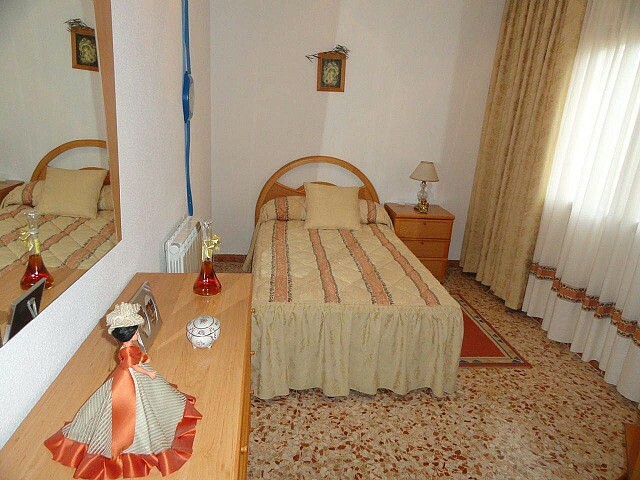 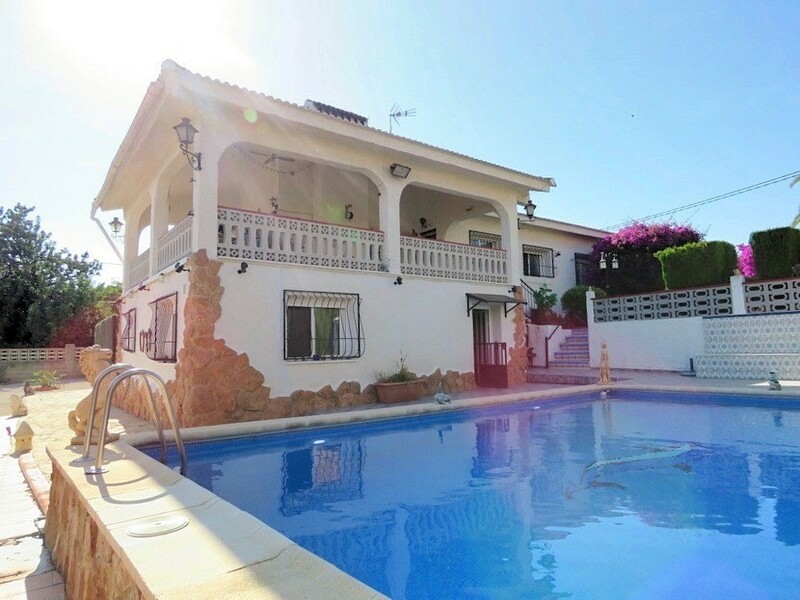 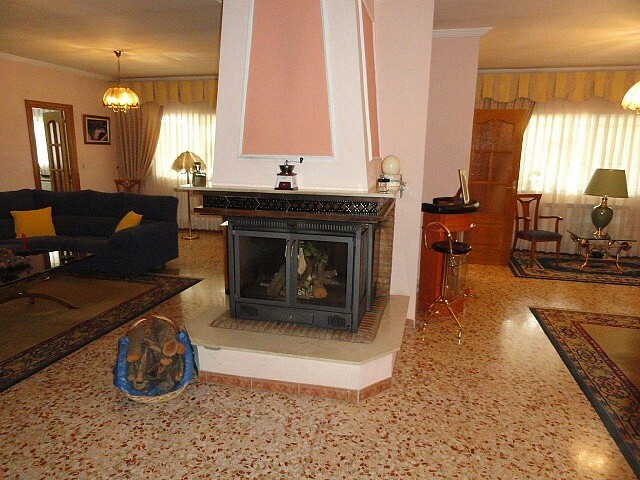 Villa of 215sqm, well kept, on fully fenced and private plot of 1.889sqm, situated at 5 minutes from the village, well connected to Valencia, school bus nearby and ideal to live all year. 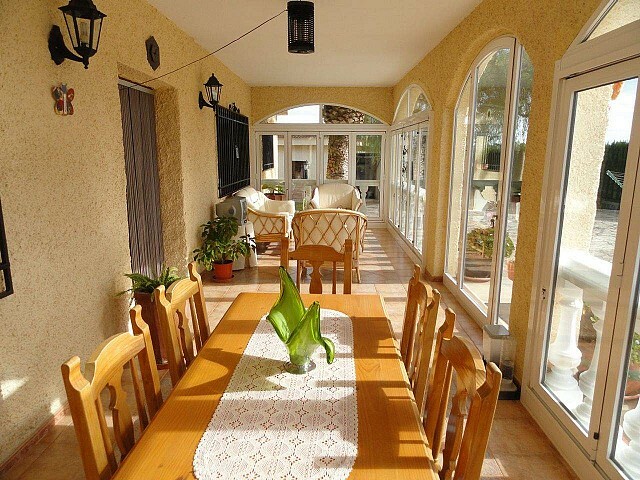 The house has a glazed terrace to the front, entrance hall, separate living and dining room connected with a nice central chimney, kitchen with osmosis system and exit to exterior, large laundry/storage room with exit to exterior, 6 bedrooms and 2 bathrooms both with tub. 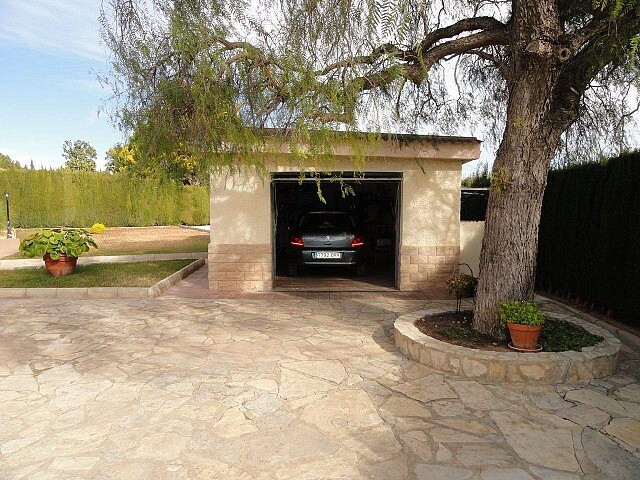 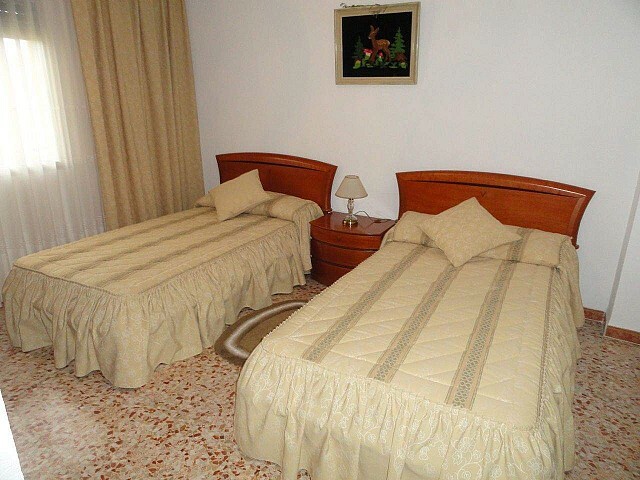 Outside is a nice drive-way, lovely well-kept garden with automatic irrigation, pool with filter system and solarium, garage, outdoor bathroom with shower and toilet, summer kitchen, nice driveway. 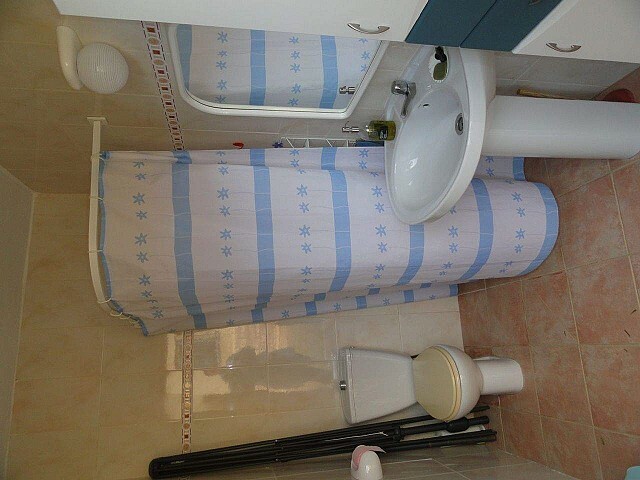 Mains water and electricity, internet with wifi contract.